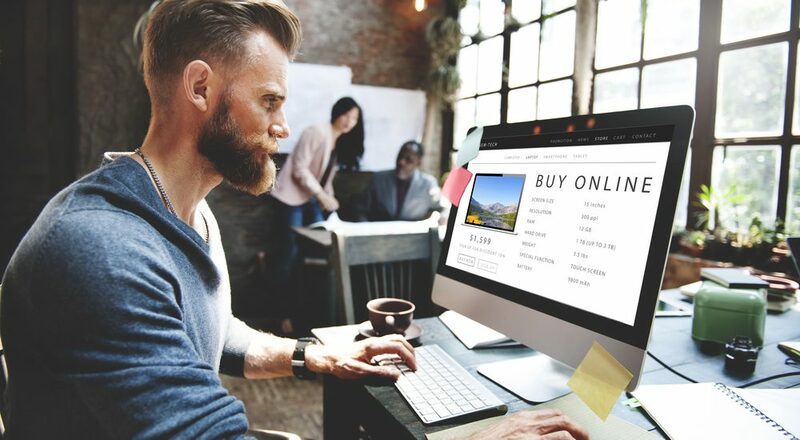 Product descriptions are often the only information a customer will read about an item they’re considering buying, and that makes product copy an essential marketing tool for ecommerce businesses. Customers who don’t find the information they need from your product descriptions may go elsewhere to get the details they want, and that could mean a lost sale. These characteristics help ensure that your product descriptions are the best available. Good product descriptions tell customers the most important basics about a product. If you’ve ever been shopping online and found that questions about size or material specifics weren’t covered in a product description, you already know how important this characteristic is. Some truly unique questions may be impossible to answer, but there are common questions that are easy to address and should absolutely be included in your descriptions. Though it’s important to go into detail, you don’t want your product description to read like a novel. Short and sweet is the name of the game. Whenever you can, use bulleted lists and sections with headers to break the product copy up and make it easy to scan. You want your customers to be able to quickly look and find the information they need without having to sift through mountains of irrelevant content. Complete sentences should generally be limited to an overview section that includes some of the more creative content, while features overviews should be terse and direct. The product description should paint a picture for the customer, showing them what this item will do and how it will improve their lives. Different products require different levels of embellishment and poetry; simple things like household products probably don’t need a lot of imaginative content to make them stand out, but major purchases like high-end clothing or technology can often benefit from some creative flourishes in their descriptions. In this way, product descriptions can actually have a big impact on branding, helping to define a unique voice for a company. Features and benefits are both important elements of a product description, but tipping the scales too far in one direction or the other can spell disaster. In other words, if your product copy is all fact and no flavor, it’s not going to be very memorable. On the other hand, if it’s all style and no substance, it won’t be very useful. The balance of features and benefits discussion in your product descriptions should generally weigh a little heavier in favor of features (e.g., dimensions, size, color, materials etc.) than benefits (e.g., descriptions of how the product will solve a problem), but not by much. Product copy is sales copy, but that doesn’t mean you should be using over the top salesy language. Savvy digital shoppers often know when they’re being marketed to, so you may have to be more subtle than flashy. That doesn’t mean you should be dry—remember that balance is important too—but do strive for authenticity and a natural feel that is neither desperate nor cold.